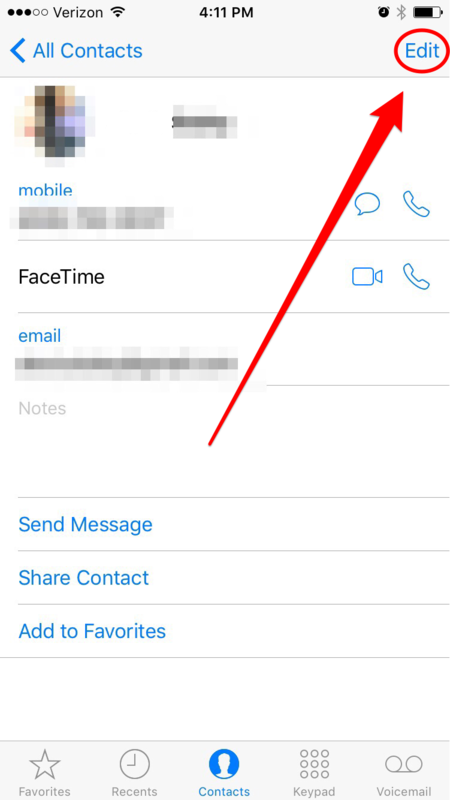 When we personalize the Ringtones to our contacts on the smartphone, we are assigning a reflection of their personality. 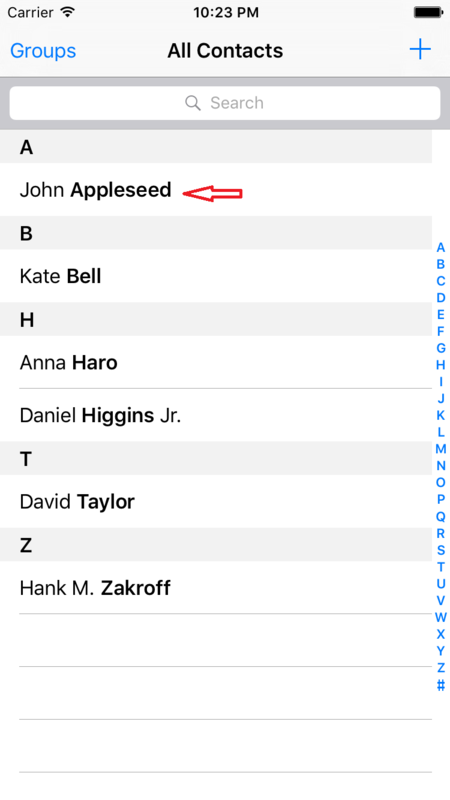 For many of our readers, customizing the contact tones is not new, but here we are going to tell you how to change them. This is such a simple task that for many it may even be forgotten. But it can be very useful because by just listening to the tone of the call we can know who it is. So we started the tip today. 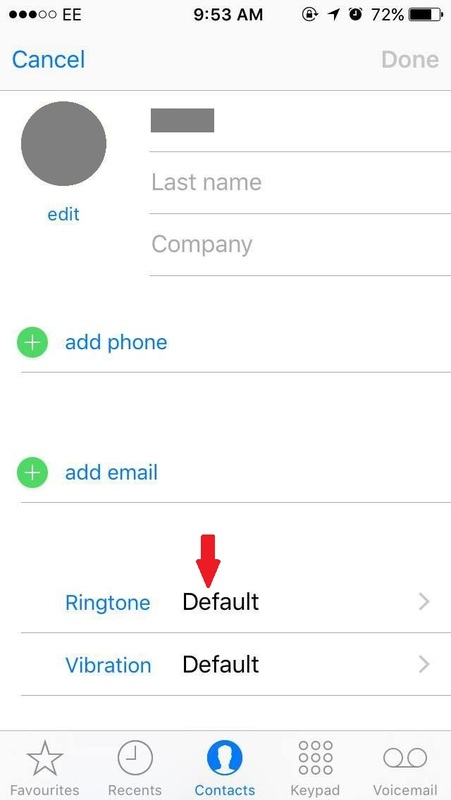 Enter the Contacts application and select the card you want to personalize. Then in the top right upper part, select edit. In the same way you can get here from call register, select the one you want to modify and select edit. Select Default Tone. We can choose the tone that you decide and consider has the characteristics of the contact you are editing. This action gives you three options, choose all free ringtones , those of the previous version and store ringtones . The Emergency Exception option can be activated to enter the messages that you choose when you have the phone in Do Not Disturb mode. After selecting the tone, press Done to save the changes. It is the same procedure, but in step 2 you select Tone (Text) and when you finish modifying the sounds, press Done to save the changes. 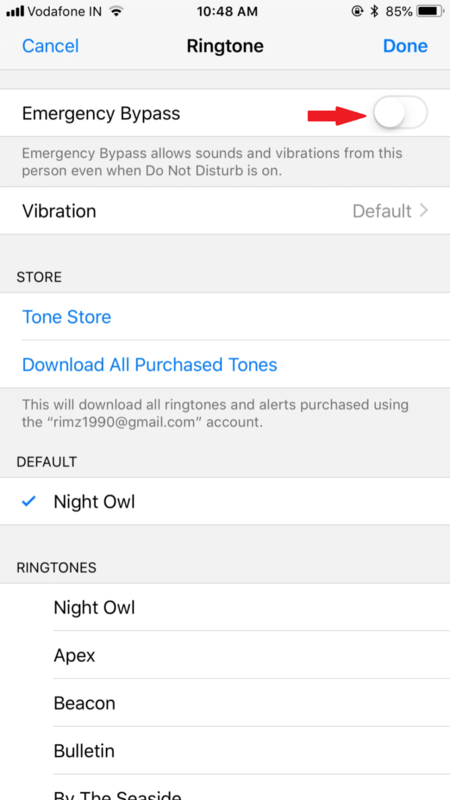 In the next post I will explain how to create ringtones from iTunes . It is very funny that our phone sounds with sounds or music that perfectly defines who is calling us. 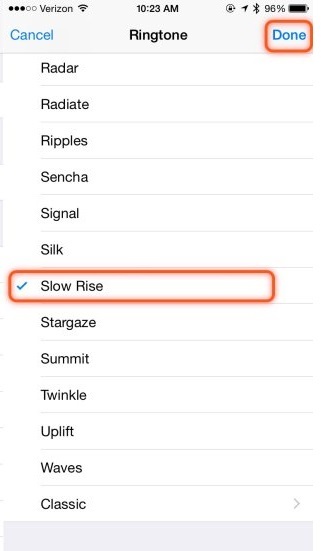 iOS 12 has new options that allow us to modify the forms of cell vibration . In the same way it allows us to identify who is calling us even when we have the phone in silent mode.